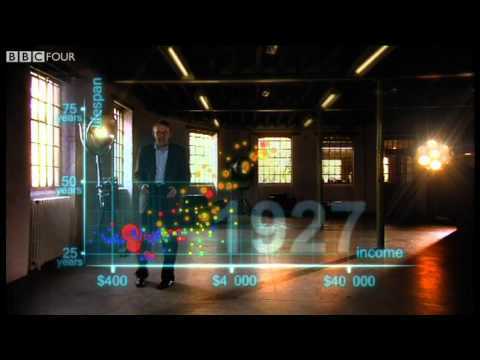 A particularly fine Hans Rosling presentation, courtesy of Chris Blattman via Duncan Green. This entry was posted in Economics and development by Alex Evans. Bookmark the permalink.